Undercover Band is a premier variety band in the Houston, Texas area. 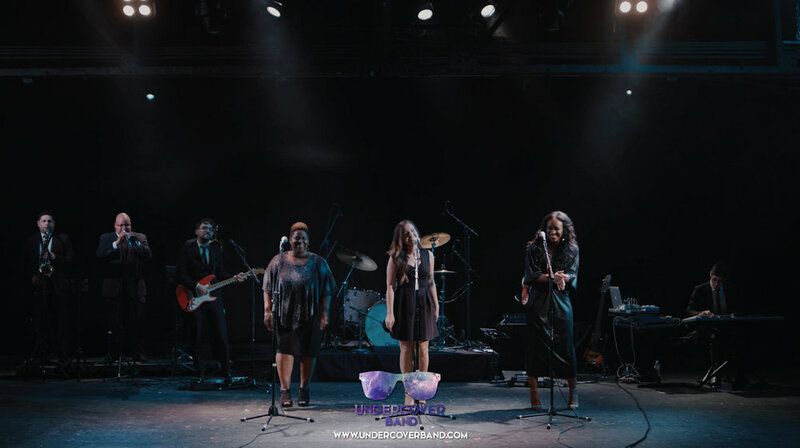 Available as a 4 to 15 piece ensemble, Undercover Band utilizes a variety of instruments and covers multiple genres and styles of music with ease, including Top 40, Rock, Pop, Country, Disco, R & B, and Jazz. They are committed to providing great music for your guests to enjoy while dancing or just listening! Undercover Band will provide stellar entertainment for your upcoming wedding, private party or corporate event! They are equipped to use in-house audio and lighting personnel to provide sound reinforcement and tour-quality lighting for venues of any shape or size.